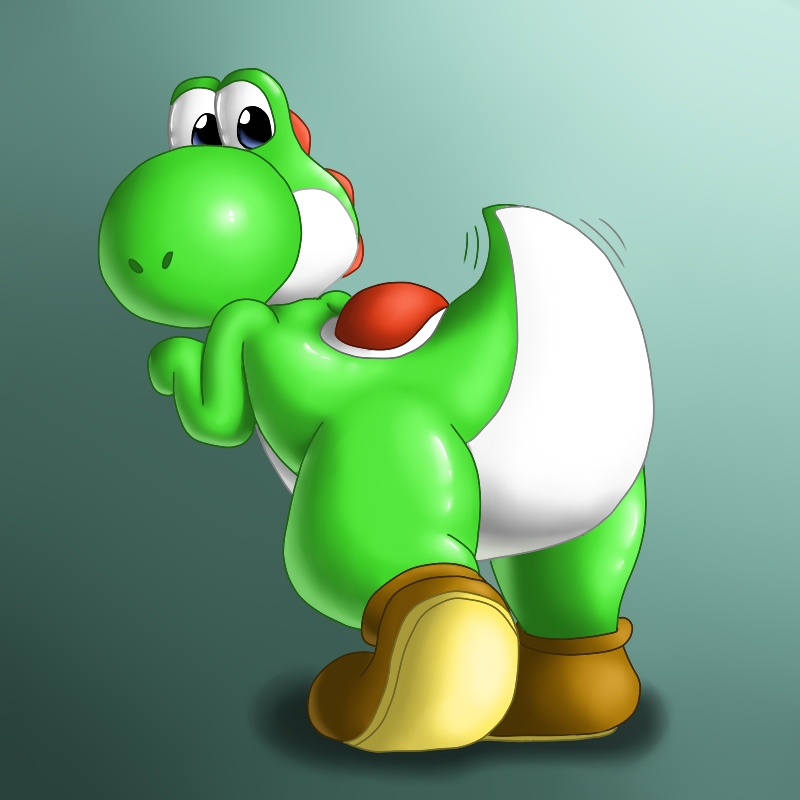 I just love Yoshi, he's so cute and has an adorable little rump. So I decided to draw him showing it off. Wanted to make him shiny too, so shiny! Also tried a different pose to show it off, enjoy! They sure do, I just wanna snuggle them!